The ruling comes after Treasury Laws Amendment (Enterprise Tax Plan Base Rate Entities) Bill 2017 was passed, changing the meaning of the term ‘Base rate entity’ which a company needs to be from 1 July 2017 to get the lower corporate tax rate of 27.5 per cent. Accordingly, the key indicators in what amounts to carrying on a business are: whether the person intends to carry on a business; the nature of the activities, particularly whether they have a profit-making purpose; whether the activities are repeated and regular, organised in a business-like manner, including the keeping of books, records and the use of a system; the size and scale of a company’s activities including the amount of capital employed in them, and whether the activity is better described as a hobby, or recreation. 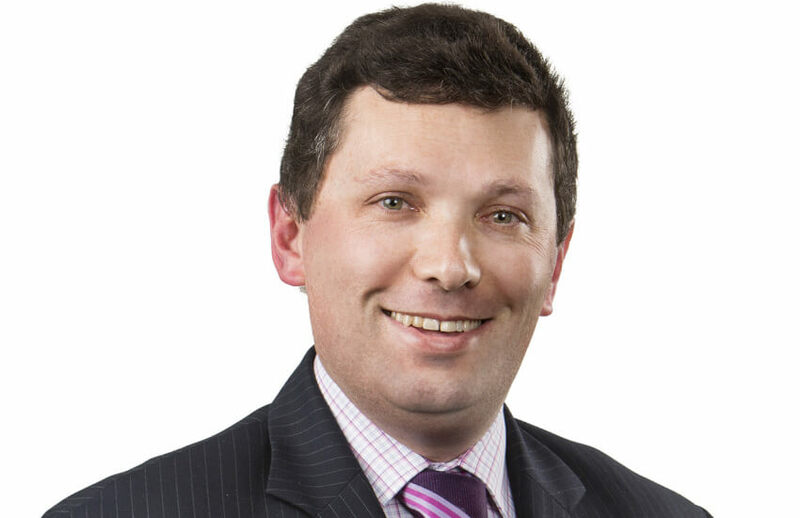 Speaking to Accountants Daily, HLB Mann Judd partner Peter Bembrick said it was important to note that the ruling was not intended to be a statement of the ATO’s views on carrying on a business more broadly throughout the tax system, but confined to the specific matters set out in the ruling and the associated examples. “Practitioners should be aware that it is entirely possible that a company could have become entitled to use the lower tax rate in the 2016 or 2017 years because it was carrying on a business and below the relevant turnover threshold, but on applying the BRE rules for the 2018 or later years it may be decided that the 30 per cent tax rate should now be applied going forward,” said Mr Bembrick. “This may require careful examination not only of the tax rate that has been applied to its taxable income in each of the years, but also the franking rates that have been applied to dividends paid during those years. Mr Bembrick also noted that the ATO released draft determination TD 2019/D4 on the same day, ruling that a company whose only activity is renting out an investment property cannot claim the capital gains tax (CGT) small business concessions. “The ATO issued a draft determination TD 2019/D4 making clear their view that a property investment company, which it would carry on business in a “general sense” as discussed in TR 2019/1, would not be eligible to apply the small business CGT concessions in Division 152.